Meet Wayne Marsden, a salt-of-the-earth stockman who hails from Menindee, a tiny outback settlement with a population of just over 500, located 112km south-east of Broken Hill and 1040km north-west of Sydney. Marsden, 66, is a hobby trainer and supplements his passion with station work around the state border. 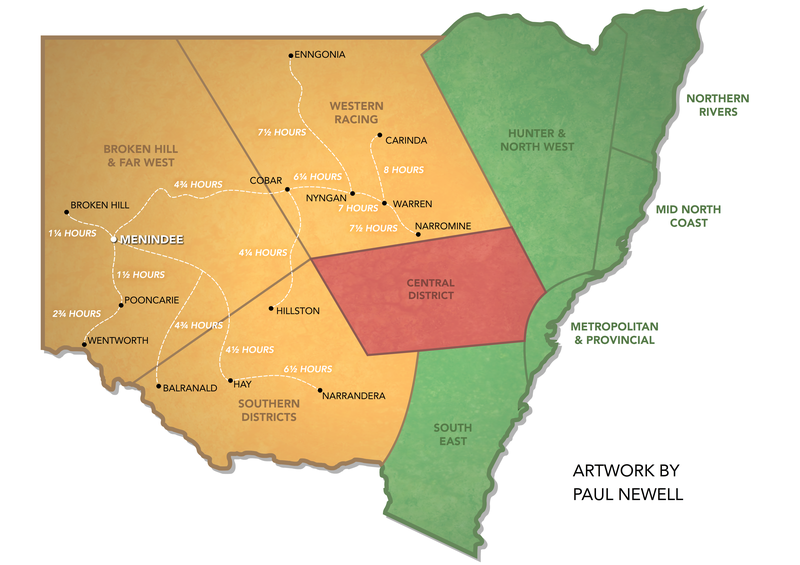 In mid-June, Marsden landed a winner at Narrandera with $51 roughie, Al Artois, following a six-and-a-half-hour drive from his home town. “It was a TAB meeting so it was unbelievable to see him get home – it was one of my biggest wins!” he enthused. “I’m not a punter but my son (Jarrod) had a few dollars on him. 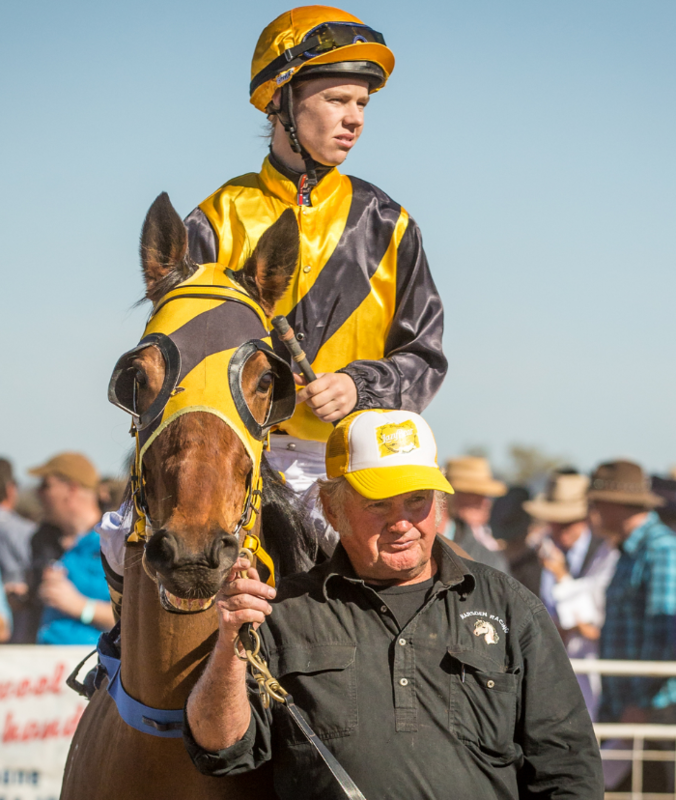 Marsden is the sole trainer at the old Menindee Racecourse where he holds a long-term lease. As Menindee is so remote, it brings major problems to Marsden and his charges: “I do my own farrier work as there's not a farrier for miles. “And it’s tough if I need a vet’s certificate or I’m required to barrier trial a horse. I have previously trialled them at Pooncarie and Broken Hill but I usually have to make up the trial with my own four horses. Marsden generally breaks up his long hauls on the way to raceday but likes to head for home straight after the races. “We’d usually leave on the Friday and get within 100km of the course before resting the horses for an overnight stay,” he explained. “But it’s different getting home; we always do the return trip in one go as I don’t want to miss a day’s work at home, so we arrive late in the evening or early morning. The stable’s operation is a family affair with Wayne’s partner, Barbara, taking care of the bookwork, step-daughter Stephanie riding much of the trackwork and son Jarrod helping out on the track each morning. “I really battled years back and trained mostly ‘rejects’. However, I ended up getting a few decent horses from Sydney specialist, Dr Bernie Hudson. “My brother had to go and see Bernie in Sydney about six or seven years back and we started talking and it started from there. Marsden said recent times have been tough due to the drought: “In my 60-odd years here it’s as dry as I’ve seen it.